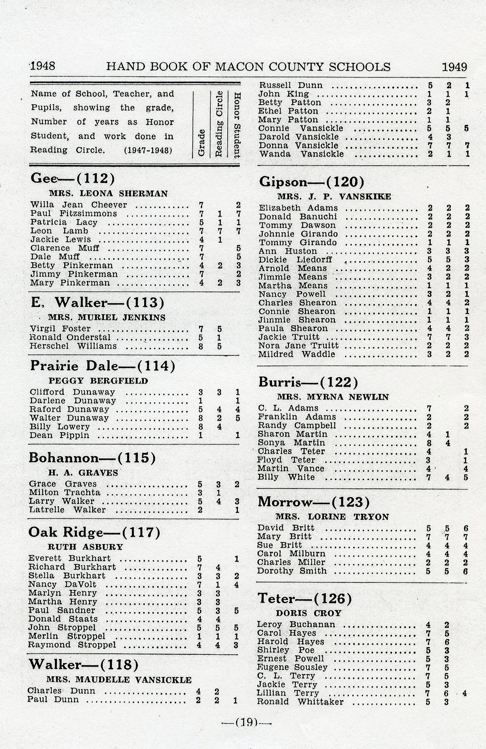 This page from the Macon County Handbook gives us the names of teachers, and some pupils from Bohannon, and surrounding rural schools. In the years between 1949 and 1953, when the Trachta children attended Bohannon School, the student population averaged around 15 to 20. Grades one through eight were offered, but to reduce the teacher burden, a system of "grade skipping" was used. Grades one through four were taught every year, but instruction for grades five and seven was alternated every other year with grades six and eight. Thus, a student beginning first grade in a year fifth grade was taught, went straight through grades one through eight. Beginning in a year sixth grade was taught, meant fifth grade would be reached in a year it was not available. Such students skipped from grade four to six, then back to fifth, and then to eighth. Students listed in this and subsequent Handbook pages were those recognized for academic excellence, or for completing the Reading Circle program, which required reading some number of age appropriate books. There was a limited library, about five shelves arranged by grade level, but personal books could be used with teacher approval. 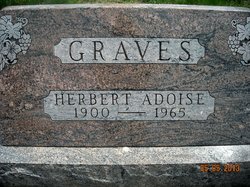 Our details of Herbert Adaise Graves (1900-1965) are sketchy, but interesting. He was born to William and Nellie Graves on their farm in Middle Fork Township, Macon County, Missouri, within a few miles of Bohannon School. 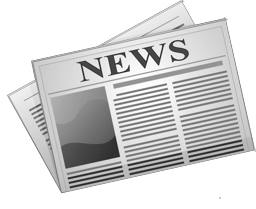 Most of what we know about him comes from the census records, plus a few newspaper accounts. He lived with his parents through 1920, but by then they had moved to Round Grove Township, near Anabel, north of Middle Fork. He went to college someplace, because by 1930 he is living on Woodmere Avenue, Detroit Michigan, teaching at a public school. We don't know which school employed him, but it was probably not a high school, since he doesn't appear in the annuals of that time. Few records have been found of this sojourn, but it probably lasted through 1939. The 1940 census has him living on Mill Street in Rhineland, Missouri. It says he is the High School Principal, with at least five years of college. This information is supported by an article in the Warrenton Banner, Warrenton, Missouri, October 13, 1939, that says, " Herbert Graves of Anabel is Mr. Heying's successor in the Rhineland school." The Rhineland School, in Montgomery County, about a hundred miles south of Bohannon School, existed once, according to contemporary news references like that above, but research so far has found no present trace or history of it. When Mr. Graves registered for the draft in 1942, he gave his address as Treloar, Missouri, about fifteen miles from Rhineland, and his employer as the Board of Education. In 1946 the Macon Chronicle-Herald announced he was teaching in Kansas. All census and other official records of him list him as single, with his mother as next of kin. He appears in one online family tree with a wife, Roselle, and child, but no other references to her have been found, and this could well be one of those Internet inventions. There was more than one Herbert Graves in those years, alhtough only one from Anabel, Missouri, as far as we can tell. In later years he lived in Anabel, and did some farming in the area. He may have been living there when he taught at Bohannon School. Sadly, we don't have a picture of him. Bertha Grace Graves, the daughter of Manley and Ethel Graves, lived across the road from Bohannon School. She was a leader during her tenure there, to whom other students looked for inspiration. She taught herself to play the piano at an early age, and led the morning sing-along on the upright piano that was purchased in 1945. She had guidance and opinions on every subject, and her comments added structure and direction. The school was never the same after she graduated, and went on to high school. Larry Walker was the oldest son of Owen Walker, living about a mile from the school. He was another of the school leaders, a young man with a strong sense of self, to whom the younger students looked for guidance. He played football in high school, and went on to a career with the Missouri State Troopers. 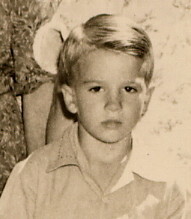 Melton Trachta, misspelled "Milton" in the handbook, was one of two Trachta children who attended Bohannon School. He began school in Richmond, California, prior to the Trachtas' move to Missouri in 1947. While living with his grandparents north of Clarence, he finished second grade at the Hagar's Grove rural school. After his parents purchased the farm east of Bohannon School, he attended grades three through eight, graduating in 1952. An avid reader, he always qualified for the reading circle. 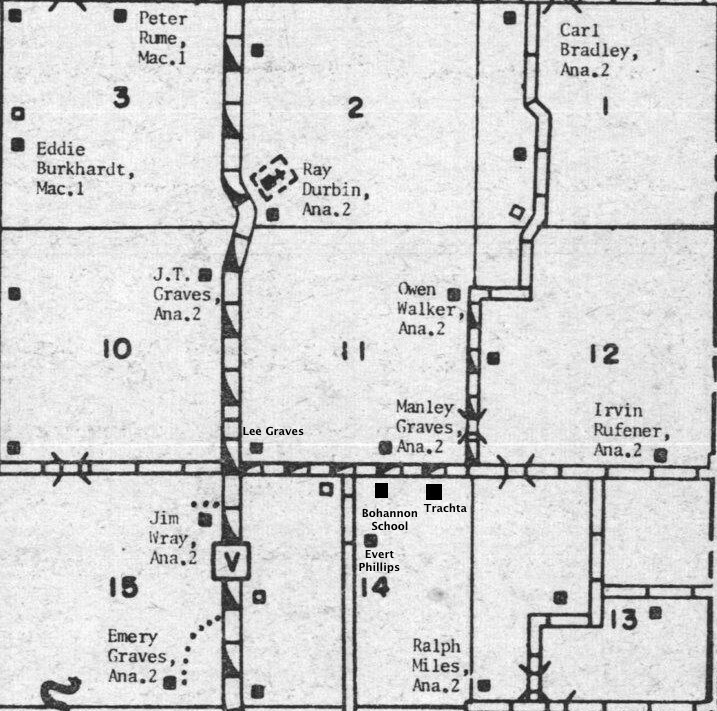 The 1966 Plat Map showing locations of school, and Trachtas' house, although both were gone by that time. 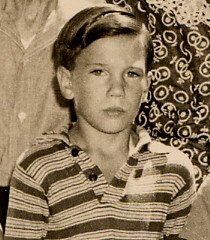 I was only four when my brother Mel went off to Bohannon School, and like any four year old I was eager to follow my older brother, and start school. Since the school could be seen from our front yard, a mere quarter mile up the hill, and, things being pretty informal out in the country, I was allowed to "visit" the school with my brother. It only happened once. Mr. Graves assigned me a vacant desk at the back of the room, and had me transcribe my letters from the list above the blackboard. I'd done that at home, and started with great confidence, until Mr. Graves insisted I use my other hand. I was left handed, which was considered a handicap by people of Mr. Graves' generation. "The world is right-handed. Everything will be backward your whole life." I protested. "My mother wants me to use my left hand." His insistence was towering and intimidting. "Your mother isn't in charge here. I am." I was flabbergasted, and tried to comply with a few labored scratches, and scribbles. Mr. Graves was soon involved with a class recitation at the front of the room. I was near the door, open on a warm day, and my house was a short sprint down the hill. Mr. Graves' intimidation succumbed to my indignation. I slipped from behind my desk, out the door, and through the pasture. My mother wanted to know why I was home early, and nodded when I told her. "Good for you." She had resisted other attempts to "convert" me. Her father, my grandfather, she'd confided, in tones that meant, "don't repeat this," had been left handed. His teachers had converted him to right-handedness, which gave him, so my mother said, a stuttering problem. He'd overcome it, but I thought I could hear the hint of it when he was excited. Years later he was showing me how to throw a horseshoe in our backyard, trying to illustrate with his left hand. He couldn't. "I used to be left handed," he told me. "But they broke me of it. That's how they did back then." That's all he said, but his tone was sad, as if he were mourning the loss of a friend he barely remembered. I remember Herb Graves everytime I open a door. He was right. The world is right-handed. My brother began coming home with his own stories about his teacher. Mr. Graves had unlikely pronunciations of some place names, places we'd been, and were sure how to pronounce. He annouced one fall day that there would be school the next day if it rained. Otherwise he would be mowing his hay. My parents became involved with the local school board, and got to know Miss Mary F. Graves, Superintendent of Schools. Before long, they were helping to find another teacher for Bohannon School. I believe Mr. Graves was teaching the school more out of civic duty than career interest. He'd had many other teaching positions, of much greater prestige than a country school. In any case, another teacher was hired for the next year. 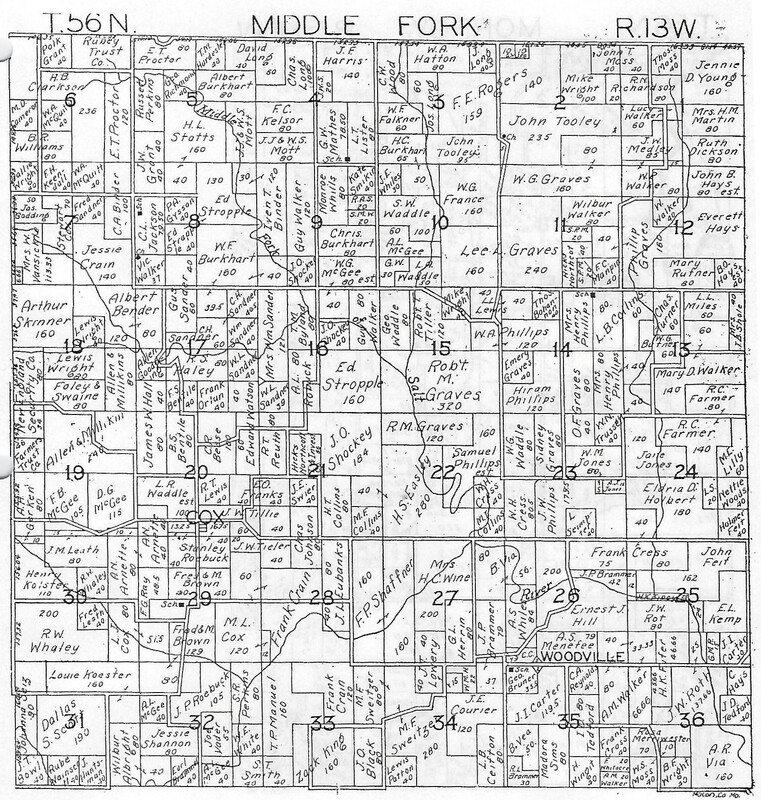 We received this 1930 plat map of Middle Fork Township, Macon County, Missouri, from Ruth Masten, of the Macon County Historical Society. See an expanded image by clicking.